Innovative driving experience due to the electrified all-wheel drive system. 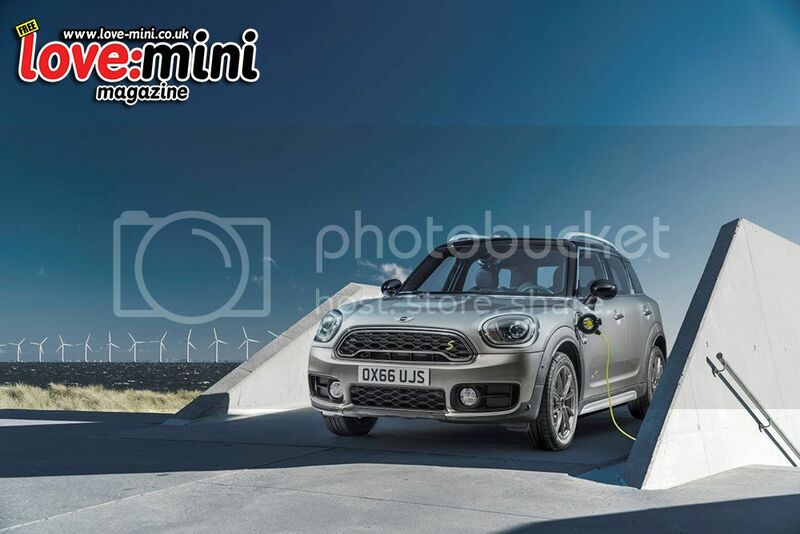 The second power unit of the MINI S E Countryman ALL4 is an electric motor that is housed under the luggage compartment floor. Designed according to the principle of a hybrid synchronous motor, the electric drive offers a high output of 88 hp -considering the size and weight of the car - and generates a maximum torque of 165 Nm that is available from standing. In addition, it provides constant power delivery even during high engine speed ranges as well as a very high level of efficiency. The electric motor directs its power to the rear axle via a two-stage single-speed transmission.